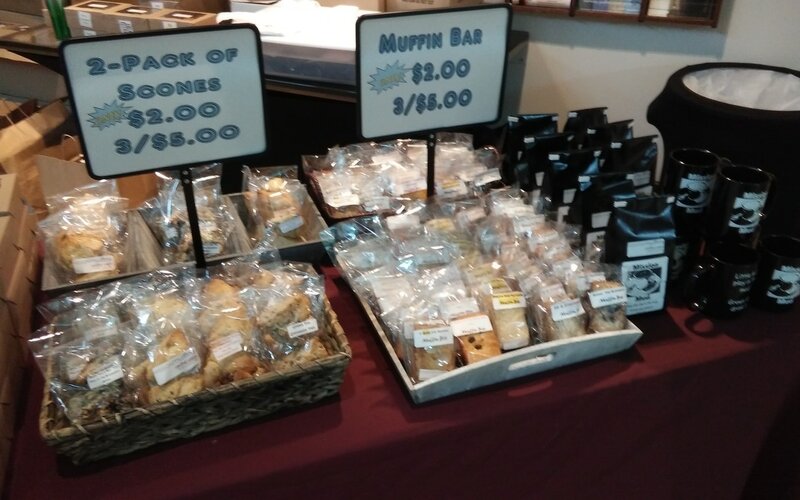 Mission Muffins would like to provide muffins and scones for your hospitality/coffee hour after your weekly church service(s) or meetings. 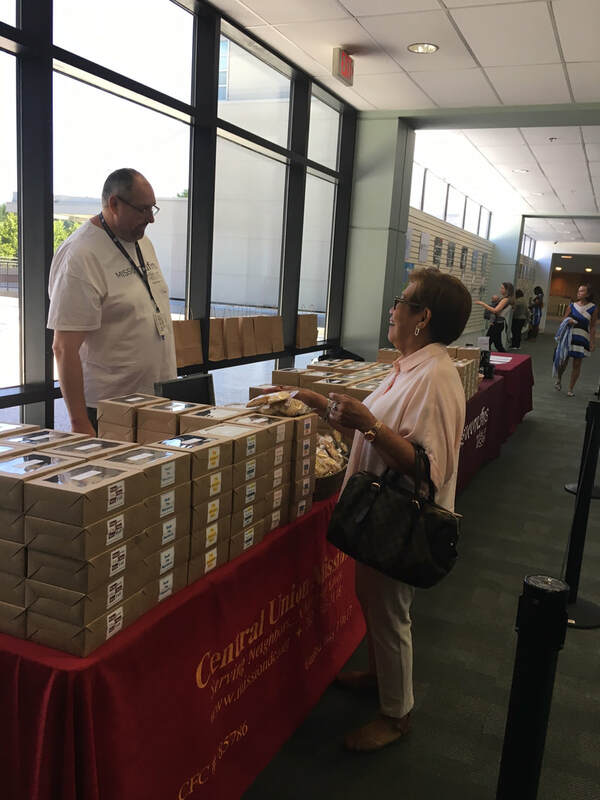 Multiple options are available including reduced rates for pick-up at Central Union Mission, 65 Massachusetts Ave NW and for quarterly prepay. Pastor Rachel is from Georgetown Presbyterian Church. 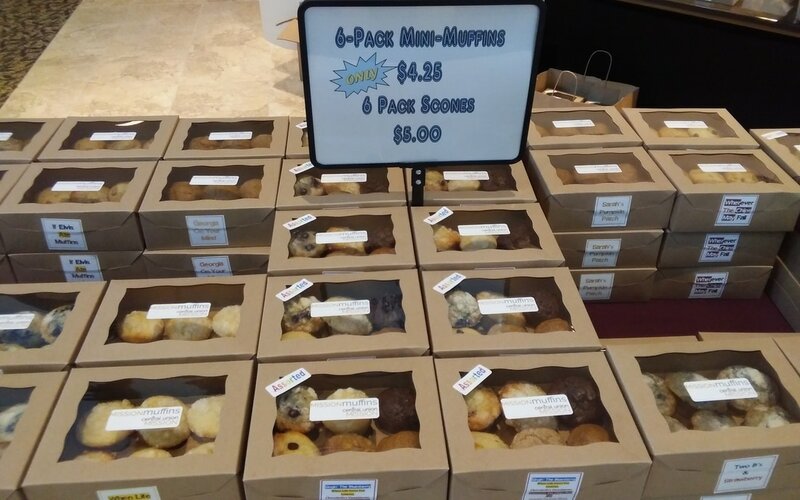 They have been having muffins delivered weekly since August, 2016. 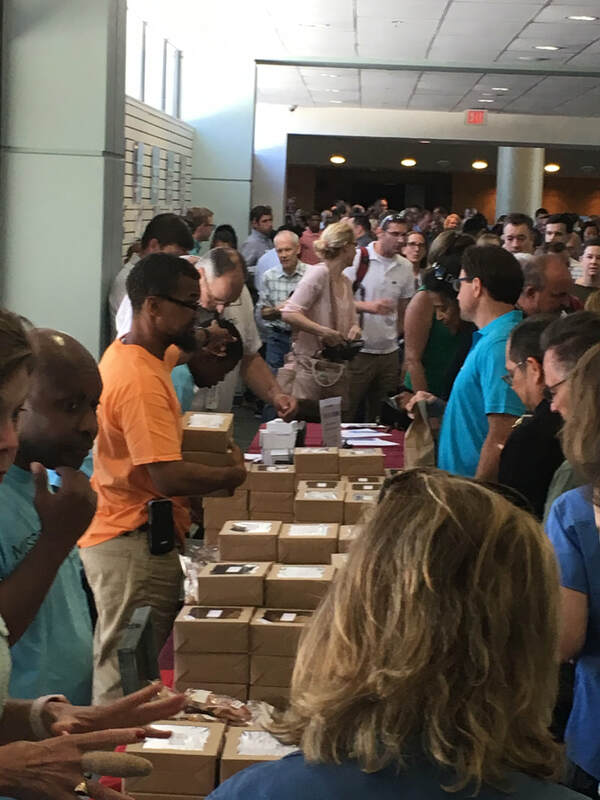 We could not help the individuals we help without the support of Pastor Rachel, Georgetown Presbyterian, and ALL of our friends who order our delicious products regularly. Please join them and find out how doing good can taste REALLY good! 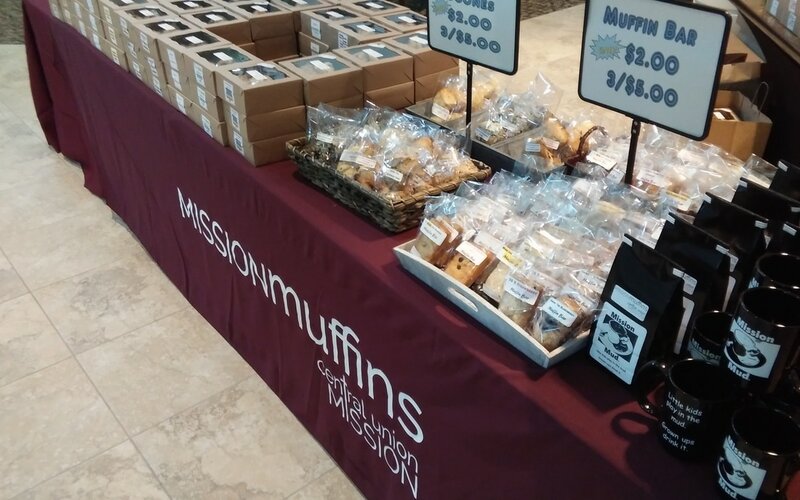 Mission Muffins also provides on-site "bake sales" at suburban churches in Virginia and Maryland within a 25 mile radius of Washington. 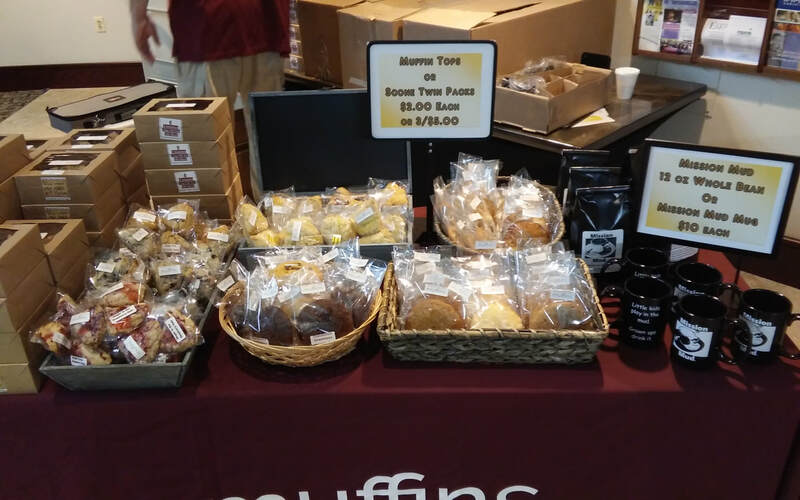 This enables individuals who are not in our local delivery area to purchase our muffins and scones, support our efforts to change lives, and to become familiar with the men whose lives they are helping to impact in a very positive way. Please fill out the form below, and someone from our team will contact you very soon. 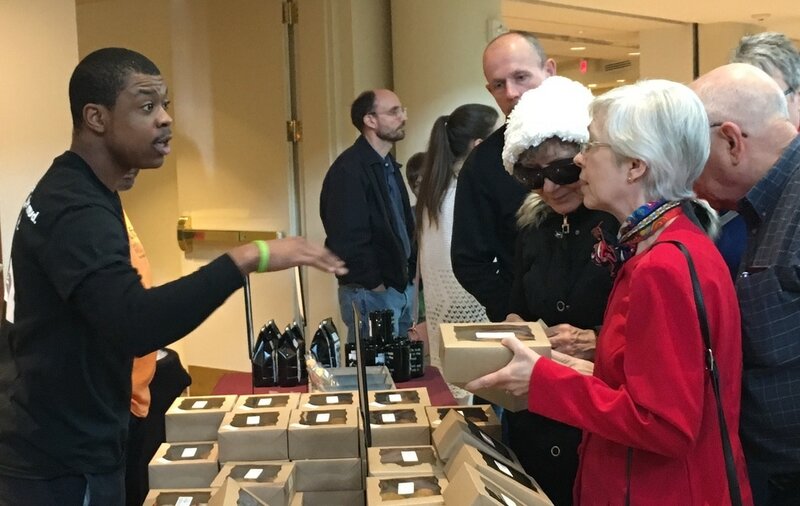 These pictures are from one of our sales at Immanuel Bible Church in Springfield, conducted on the first Sunday of each month and Mclean Bible Church where we set visit on the 3rd Sunday of each month. YES! Tell us how we can help!